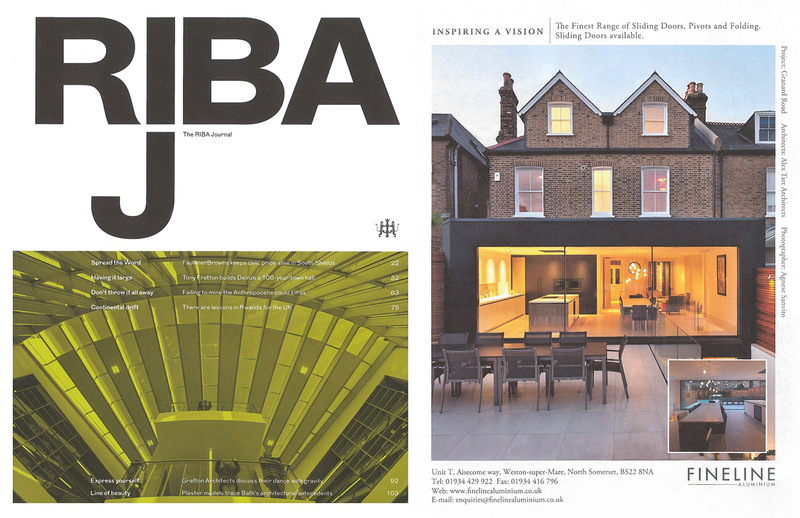 We are proud to announce that our completed project on Granard Road in Clapham has been featured in this months issue of the RIBA Journal. The renowned architectural glazing company Fineline Aluminium have selected the Granard Road project to showcase their product. 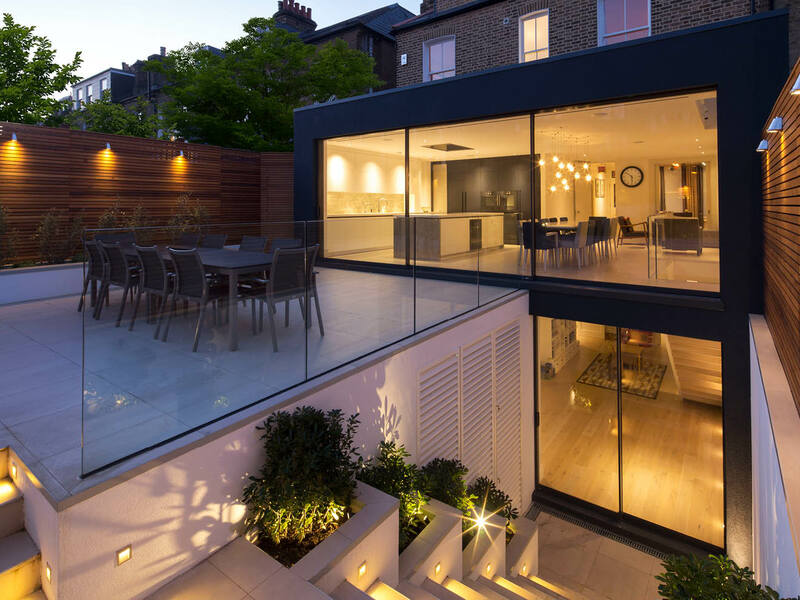 Following in depth negotiations with Wandsworth’s planning department we succeeded in creating full basement, rear and roof extensions, as well as the complete internal refurbishment of the house. 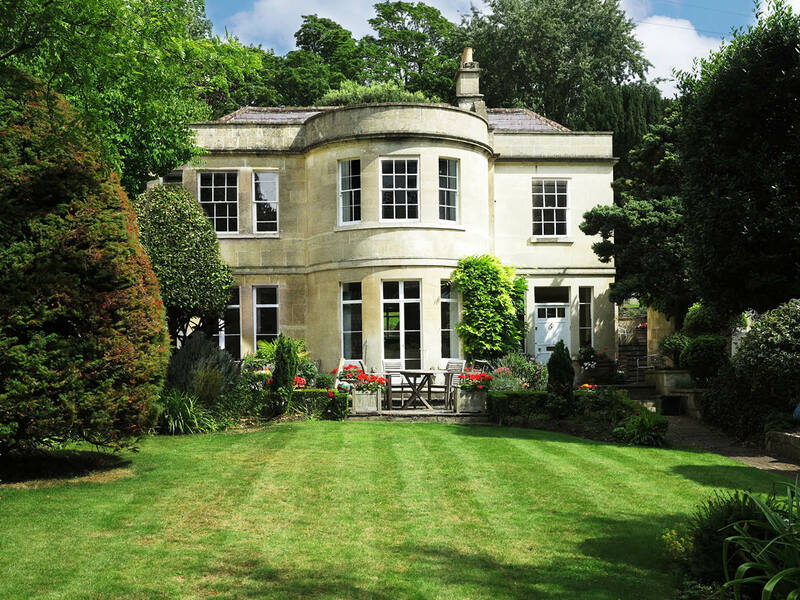 The result has been a scheme that links together the ground, basement and garden though the use of feature stairs and expansive glazing.